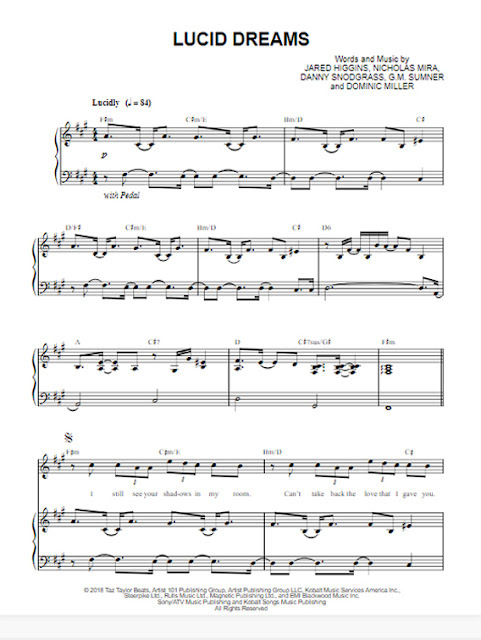 Presenting City of Stars La La Land sheet music, piano notes and chords. 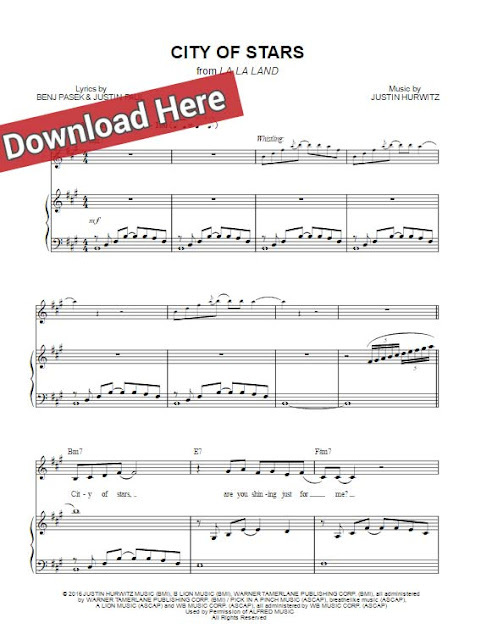 Download or print this score, learn to play in no time with free video tutorial. This score includes 5 pages and was arranged for keyboard, voice, vocals and guitar (right-hand melody).